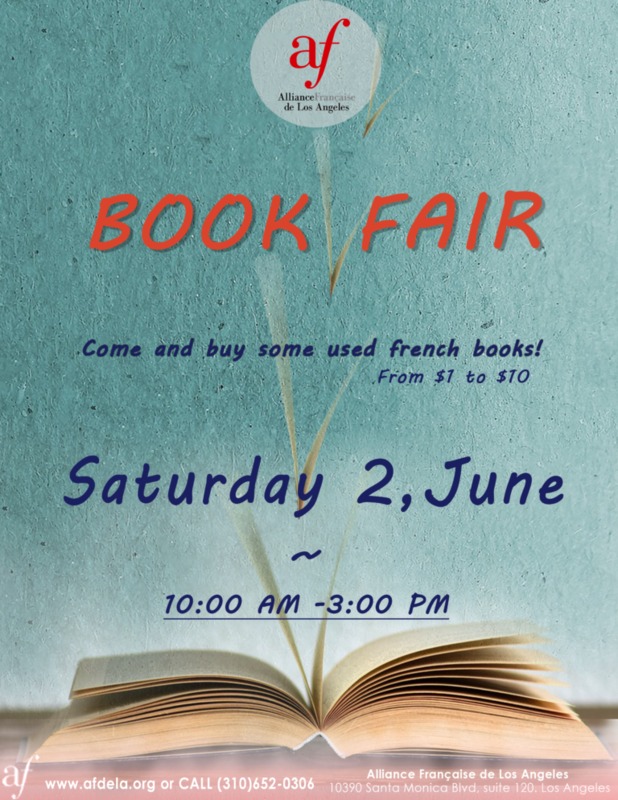 On Saturday, June 2nd, come to the Alliance Française de Los Angeles and buy French books! Most books will be second-hand but don’t worry, stories are just as amazing! From 10 am to 3 pm, come and take a look at dozens of French books from $1 to $10!